Moussy Studiowear Serves Up Bold, Bright Athleisure — Carrie Nelson & Co. Comfort and style come together in the most perfect way in this 2018 release from Moussy Studiowear. Known for their sporty appeal, Moussy Studiowear aims to serve up styles that satisfy both your need for style, but also your preference for comfortable, easy-to-wear pieces. In particular, with this latest collection, Moussy Studiowear brings styles that are perfect for the chillier months. We’ve got plenty of sweatpants, cozy hoodies, casual knitwear, and even some turtlenecks for those extra cold days. In addition, with all of these pieces, Moussy has given us plenty of fun, bright colors, with unexpected combinations. Purples are paired with green, oranges and blues make a statement, and, of course, we’re absolutely loving all the bold pops of red. 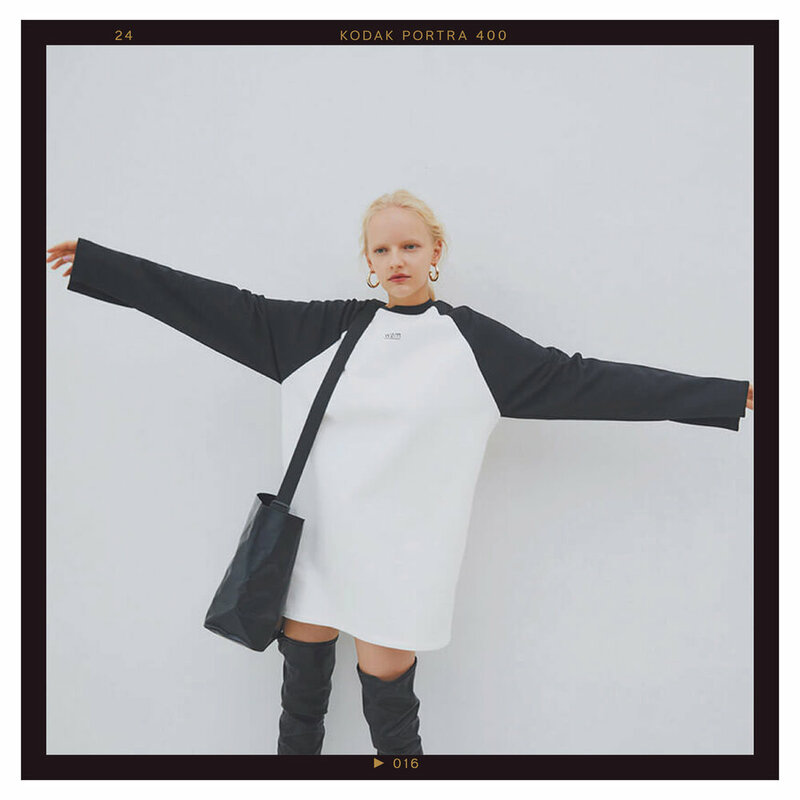 So, whether you simply want to throw on a sweater dress, or you’re in the mood for something a little more sporty, Moussy Studiowear has you covered with all the athleisure pieces that are guaranteed to make a bold statement.